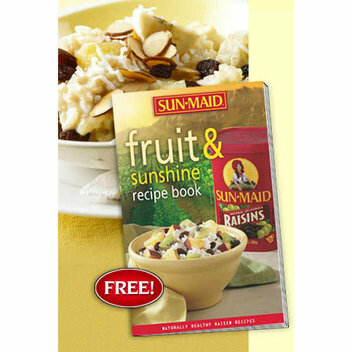 Sun-maid are giving away free recipe books to help you expand your love of raisins in some exciting new recipes. 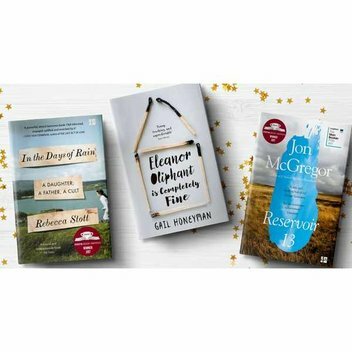 Enjoy a dazzling array of over 45 kitchen tested ideas that could even inspire you to create some of your own. 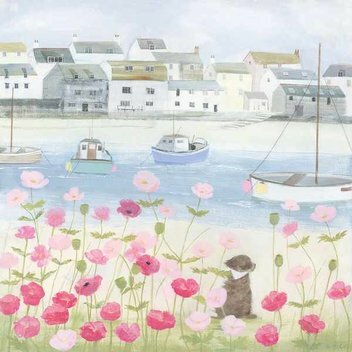 To celebrate he beautiful new Hannah Cole prints and cards available on Whistlefish's website, Whistlefish is giving us the chance to win a fabulous bundle of products featuring Hannah’s work. 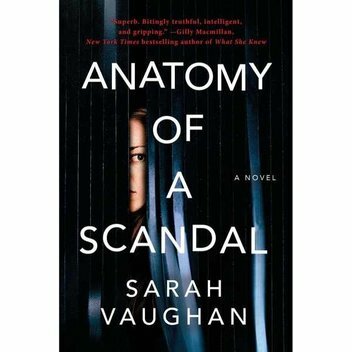 The Sun has 10 copies of Sarah Vaughan's gripping new novel Anatomy of a Scandal to give away. 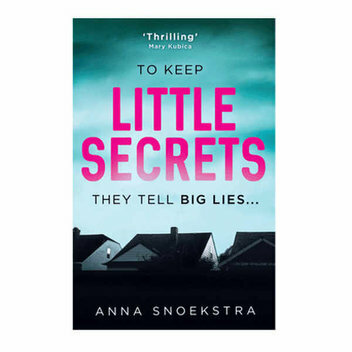 This new book is set to be released on January 18, and involves courtroom drama as well as domestic noir. 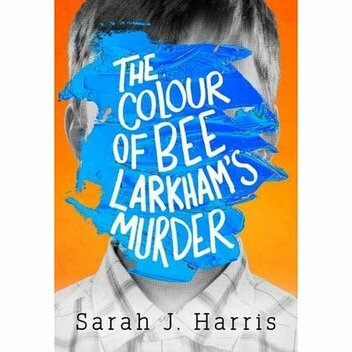 Caboodle is giving 100 Caboodlers the chance to read Sarah J. Harris's extraordinary debut The Colour of Bee Larkham's Murder before it's out in May. 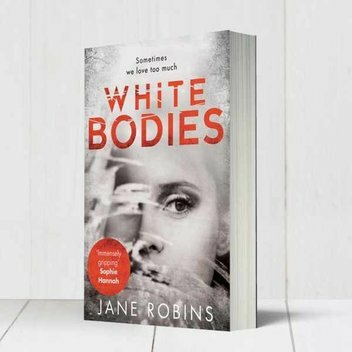 Stylist is giving you the chance to get your hands on a copy of the must-read debut thriller, White Bodies. 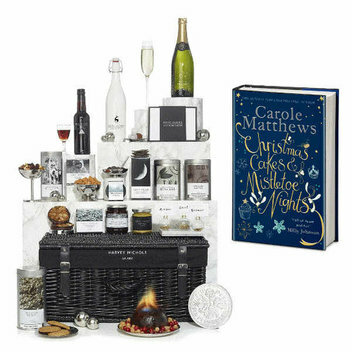 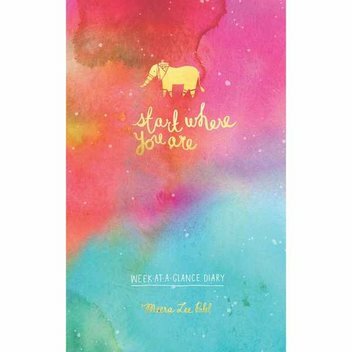 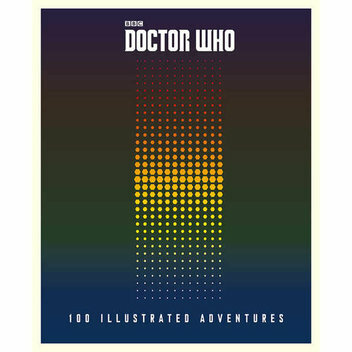 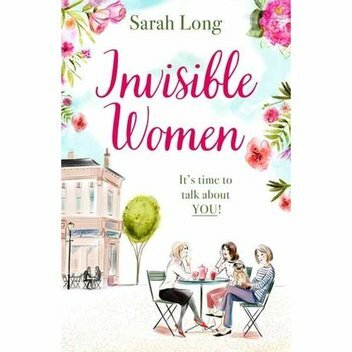 They have teamed up with HarperCollins to celebrate its release by giving 100 copies away. 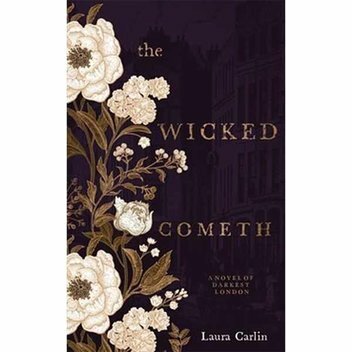 Caboodle is giving 100 Caboodlers the chance to read Laura Carlin's The Wicked Cometh – a novel of darkest London – before it's out in February. 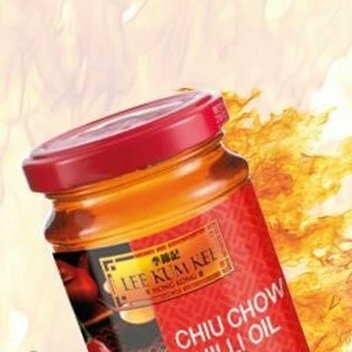 Lee Kum Kee has a ton of prizes up for grabs in their latest social media promotion. 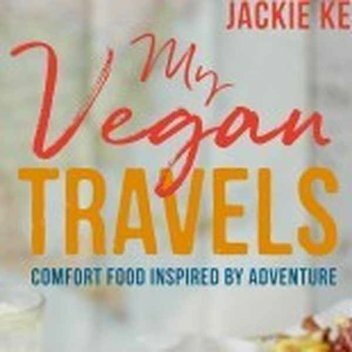 Get your hands on a cookbook, convenient sauce sachet, a cool Chinese stamp, among others. 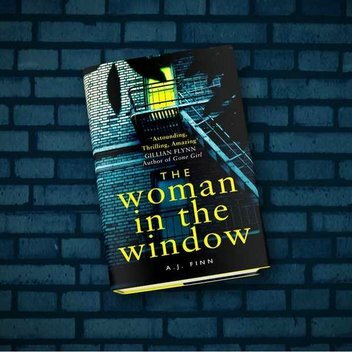 Stylist Books email has teamed up with HarperCollins to give 100 readers the chance to win a copy of The Woman in the Window by A. J. Finn. 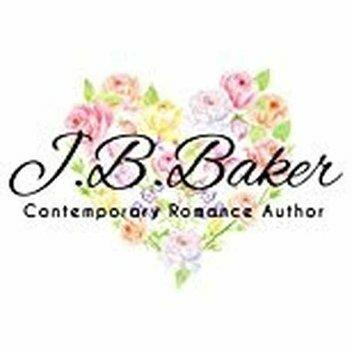 You could read God of Gamble for free on Book Funnel. 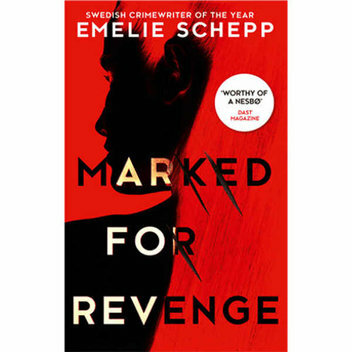 This short story follows the life of an enigmatic gambler and someone who pushes him to risk everything he has. 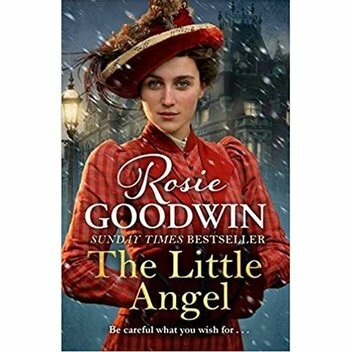 Yours has 40 copies of the riveting and heart-warming book entitled Little Angel by Rosie Goodwin to give away. 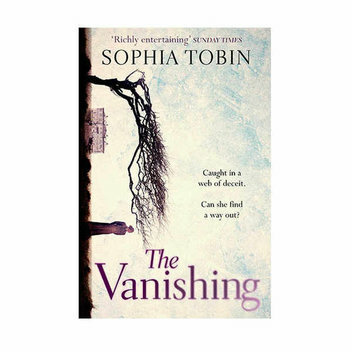 Have the chance to read this story for free by entering giveaway. 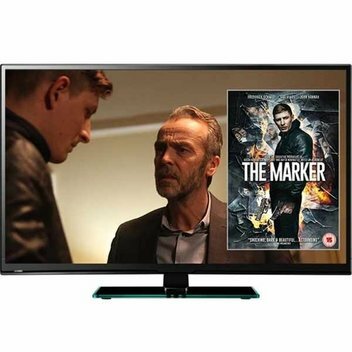 To celebrate the release of the gritty new British thriller, The Marker, on DVD CFM has launched a giveaway to give us the chance to win a copy of the film together with a fantastic 32-inch telly and DVD player.